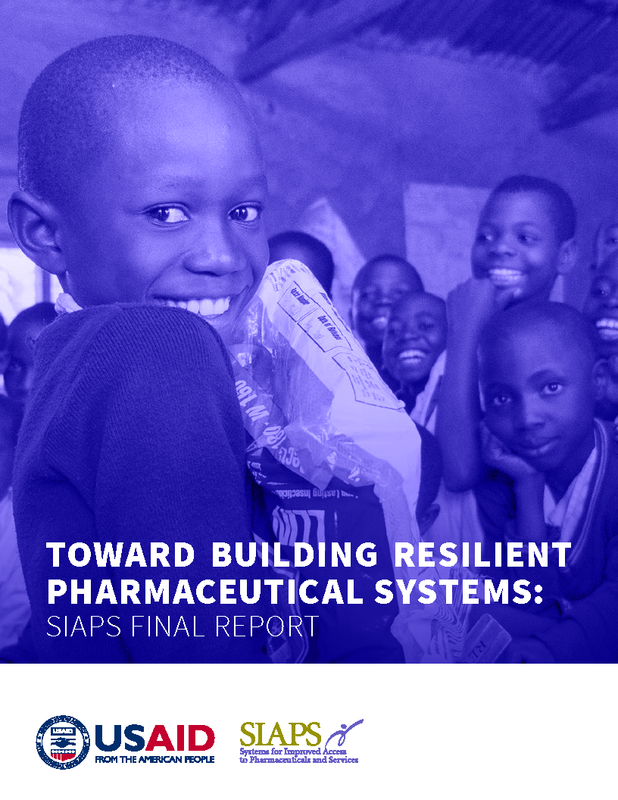 SIAPS has developed a methodology and a set of tools to assess the effect of local procurement on the availability of maternal health medicines. SIAPS validated these assessment tools in Bangladesh to allow a broader discussion about potential strategies to improve access to maternal health medicines and to understand how local procurement practices affect access to quality maternal health medicines at the district level. Specifically, the assessment (1) measured the availability of maternal health medicines at selected storage and health care facilities to determine the medicines’ source, (2) evaluated local procurement practices being used at the district levels for essential maternal health commodities, and (3) compared those practices with national and international standards and guidelines. The results further identified options for strengthening local procurement practices and overall procurement strategies.